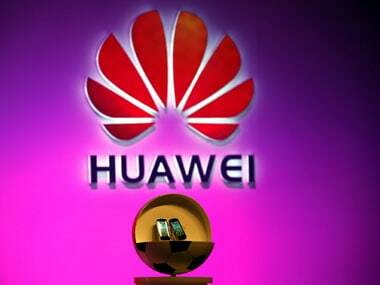 The report also pointed out that this was the first time that Huawei had clinched the award, displacing Apple from the first spot. 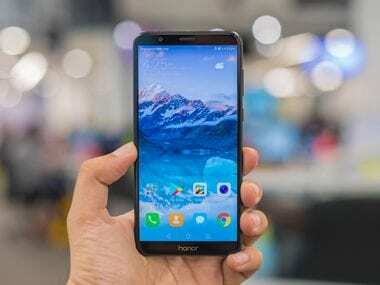 The EMUI 8.0, already available on Huawei Honor View 10, will be rolled out on devices such as Honor 8 Pro, Honor 9i, Honor 7X and Honor 8 Lite soon. 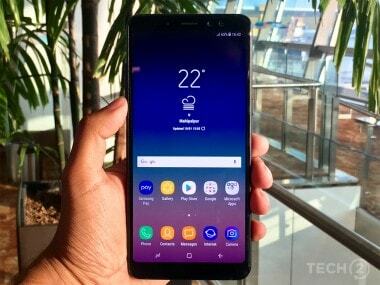 The Galaxy A8 Plus features face recognition software for unlocking the device like the OnePlus 5T and the Honor View 10. 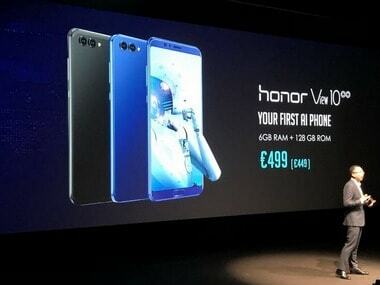 The new Honor smartphone will feature quad-camera system (dual front and dual-rear cameras). Does the View 10 really hold up to last year's ideal while managing to fend off stiff competition from the likes of OnePlus, Motorola, Xiaomi and Vivo? 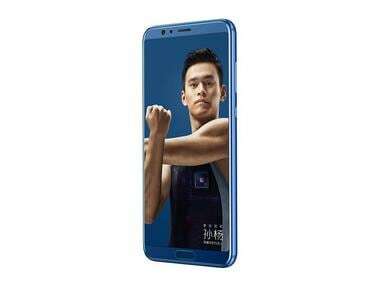 Honor View 10 comes packed with a 6 GB RAM and 128 GB storage. The phone comes in two colour variants, Navy Blue and Midnight Blue. 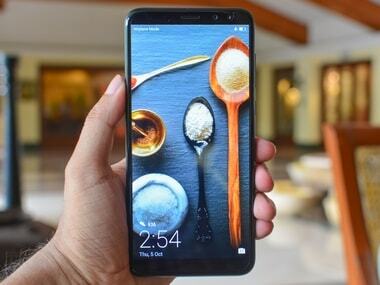 In our first impressions, we said that the Honor View 10 is "a solid package that is likely to push AI-powered experiences to the masses". 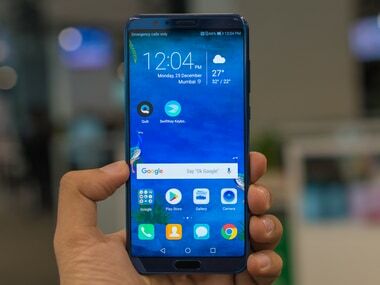 By sub-Rs 10,000, the company referred to its phones as "Honor Bee" that was earlier launched in India.